Intermediate / Advanced Levels. All Regions DVD. 75 minutes. 20 exercises. Earn up to 25 FJ Rewards. 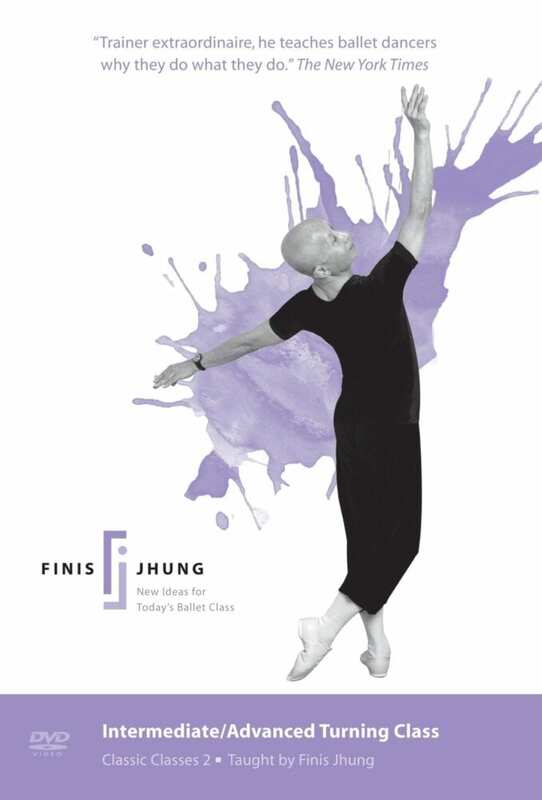 Finis gives this exhilarating turning class to Michele Wiles, Gold Medalist at Varna and principal dancer of The American Ballet Theatre. 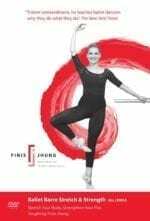 Michele breezes through Finis’s choreographed combinations which cover space, progress from adagio to grand allegro, and are loaded with multiple pirouettes in passé, attitude, arabesque, and à la seconde. At the end, you’ll see some dazzling fouetté turns. Michele also has a lovely floating jump and it’s thrilling to watch her fly through the air. 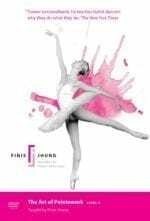 Perfectly schooled and completely uninhibited in showing her love of dance and passion for movement, Michele will enchant you the same way she has critics and audiences the world over. At the barre, Finis gives each exercise, and then stands by and coaches Michele as she demonstrates. In center floor, Finis shows and explains each exercise, Michele demonstrates, Finis analyzes and coaches, Michele repeats, and then Finis summarizes. Sometimes Michele will repeat certain turns or jumps for clarification. There is slow motion footage of Michele’s fouetté turns and en dedans pirouettes. See a star in the making! The CD music is by Scott Killian and Webster Smith.